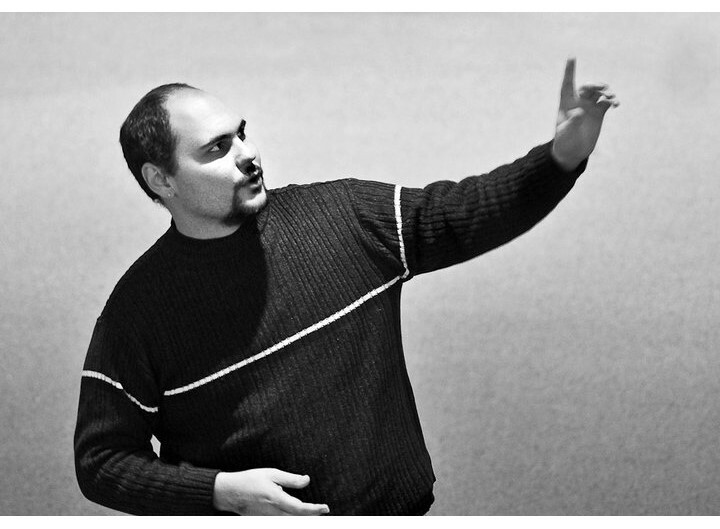 Swimming with Elephants Publications is proud to introduce you an amazing new poet name, Kevin Barger. 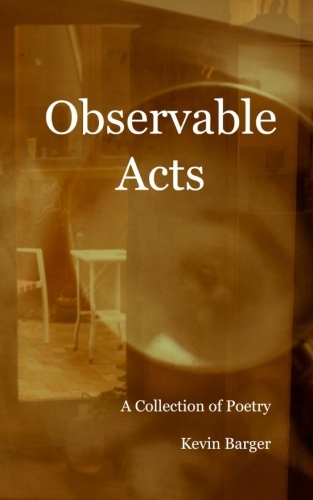 After being a finalist in last June’s chapbook competition, Kevin’s book, Observable Acts, was chosen for publication and was released in late April of 2015 and is available through Amazon.com and other on line book distributors as well as local book stores in the ABQ area. Get a copy of Observable Acts today and stay updated on the Swimming with Elephants Publications web page for further news.